Knit back to marker, then work 2" in St st, k2tog on last 2 sts of final rnd. PU sts are off by 1.
and at the center: ...pick up and knit 20 more sts (21 total). When you k2tog across the rnd after that last section, your final st will be a K st, bringing you back to 11 sts. 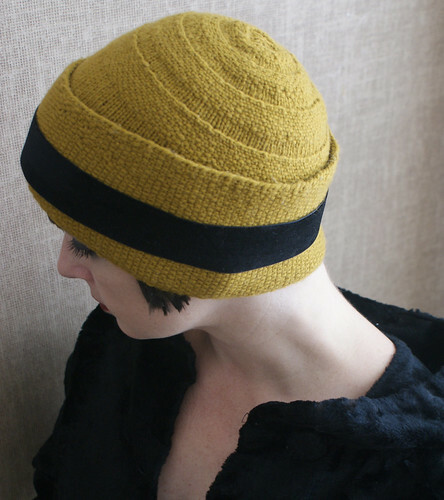 Thanks to Marilyn Cathcart for bringing it to my attention and shraas on ravelry for noting it on her project page!